No CCTV - What can I do? NO CCTV - What can I do ? Check back here for action you can take to fight the proliferation of surveillance cameras. If you would like some advice on any of the below or would like to suggest another action then please do get in touch via the contact us link above. 8th June is the anniversary of the publication of George Orwell's novel '1984'. The date is marked anually by actions against surveillance, by groups from around the world. But you don't need to be part of an organised group to take part, just do something yourself - be creative! Contact your local councillor and MP and tell them your views on CCTV. Tell them about this website and point them towards the evidence against CCTV. 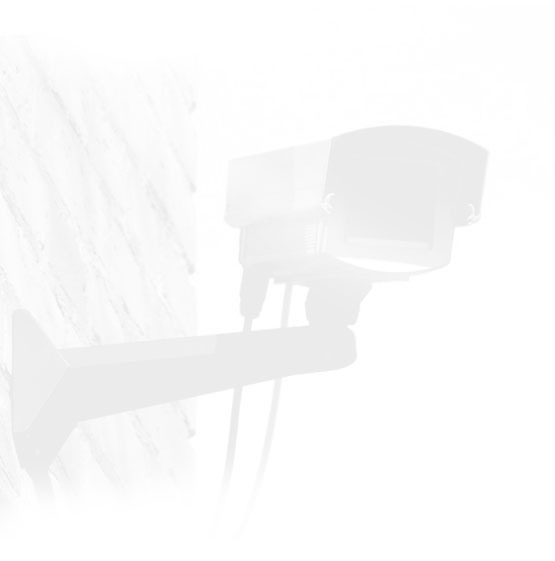 Most decisions to install surveillance cameras are made at a local level. When no-one objects politicians take the silence to be "implied consent". Simply attending a meeting and standing up to object can be a way of stopping the implied consent model. If enough of us object the proliferation of cameras will stop. If we do nothing politicians will continue to install cameras, claiming that the people they "represent" want them. Write a letter outlining some of your concerns about surveillance cameras. Most newspapers allow you to submit a letter via email. Contact us to find out about any current actions. Below is a short list of examples of past No CCTV actions. Click the links to find out more. Take action against the Royston number plate cameras "ring of steel"
Oxford - Time to challenge Cowley Road CCTV trial! Visit our campaigns page for a list of existing campaigns against surveillance cameras. It's easier than you think to set up your own local campaign to fight surveillance cameras near you. There are campaigners that have already done it who can advise you, work with you and give you support. Contact us using the contact us link above if you would like to know more.